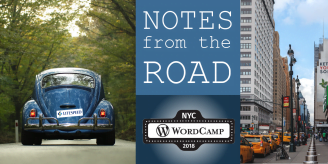 LiteSpeed gave a well-attended talk entitled “Essential Steps to a Superior PageSpeed Score” at WordCamp NYC 2018. 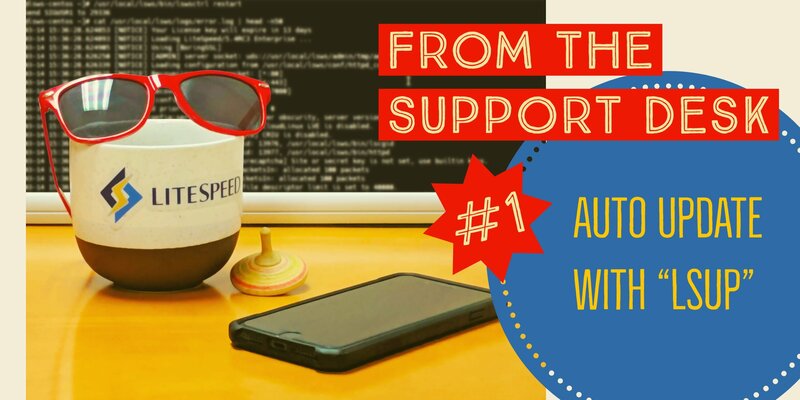 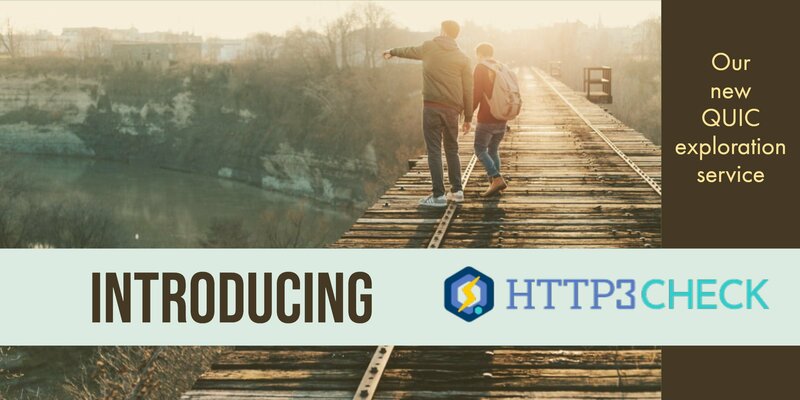 Get a copy of the slides here. 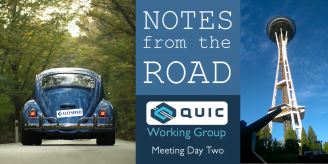 Day Two featured many interesting idea exchanges and back-and-forth arguments. 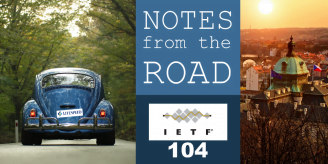 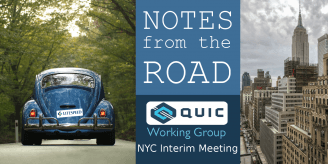 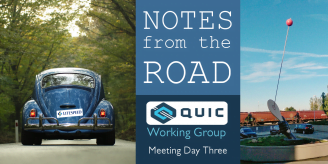 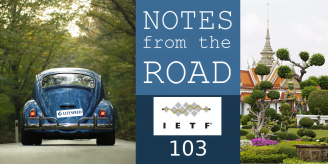 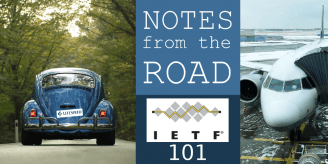 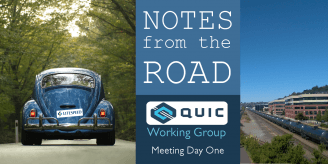 Thoughts from the IETF QUIC Working Group Interim Meeting in Seattle, where they are ironing out the details of the IETF version of the QUIC protocol.